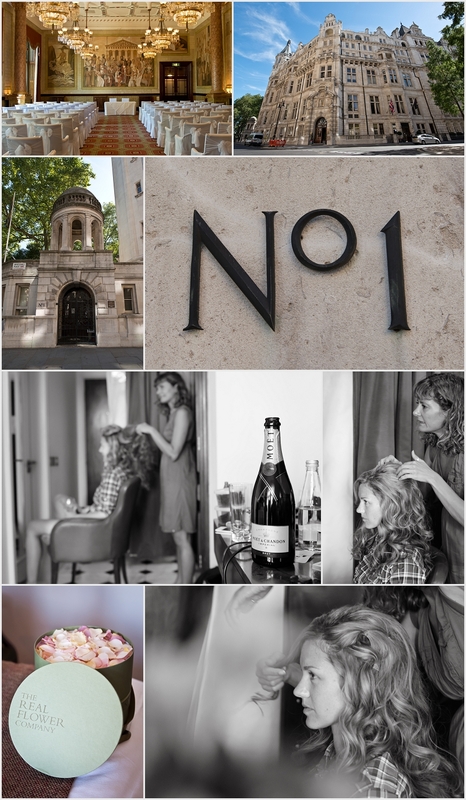 One of central London's most prestigeous wedding venues, One Whitehall Place is a venue that has superb photographic potential on both the inside and outside. Literally backing on to the Embankment with views of famous London landmarks like Big Ben, the London Eye and the River Thames this offers great scope for location photography. 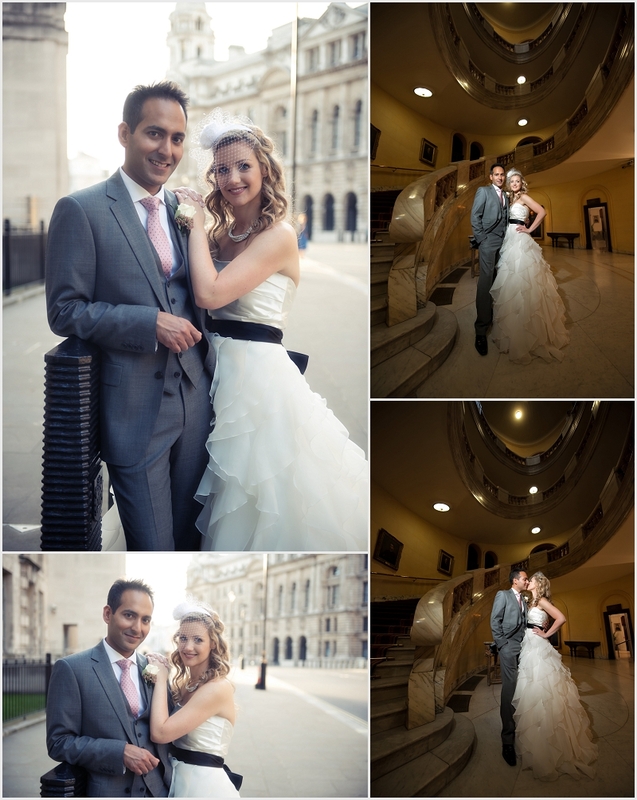 This inside of the venue is equally as stunning with a majestic marble staircase, dramatic library and ornate ballroom as well as the superb rooms of the adjoining Royal Horseguards Hotel.